For more information, please email educationquestions@hmns.org. 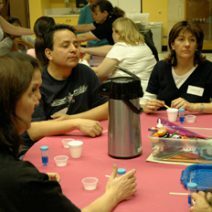 Discover hands-on activities to use in your classroom, experience Museum exhibits after hours, take a late night tour, and earn continuing education credit! 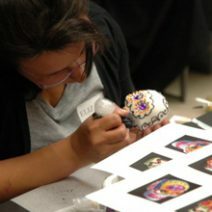 Learn more about our education programs at HMNS in our School Year Programs Guide. 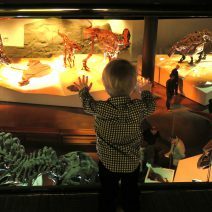 Our goal is to make the Houston Museum of Natural Science accessible to all visitors.